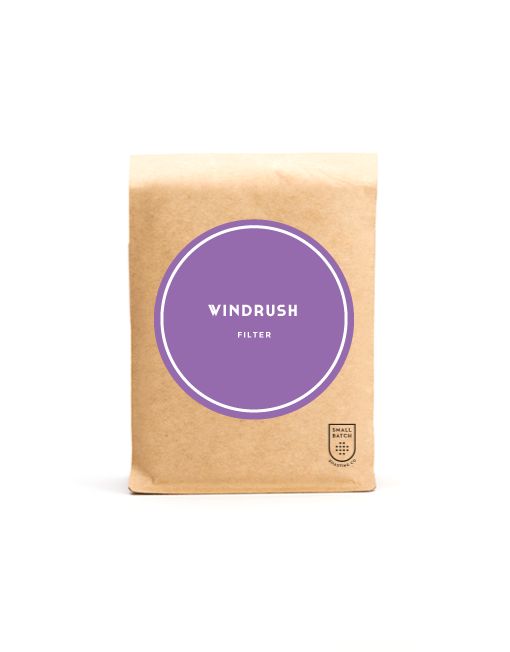 Windrush – Filter | Small Batch Roasting Co.
growing – in fact it is the only estate remaining in Kenya that exclusively farms the most traditional of Kenyan varietals: SL28. Altitudes reach well over 2200 masl where the tea grows, and coffee production averages an altitude of 1750masl. The Windrush/Yara Estates are among the oldest remaining estates in Kenya. In 1971 ownership was transferred from the original White Kenyan owners to Indigenous peoples, in line with land reforms across the country from the 1950s. The estates are now managed by locals trading as the Gatatha Farmers Co. Ltd.
Windrush itself is quite distinct in the Kenyan landscape – colder and wetter with lush riverine valleys, plenty of dams and ancient fig trees – and as such a healthier more drought resistant ecosystem. Great farm management practices include digging soil pits to retain rain water and prevent erosion and planting blue grass as ground cover for the same reason. 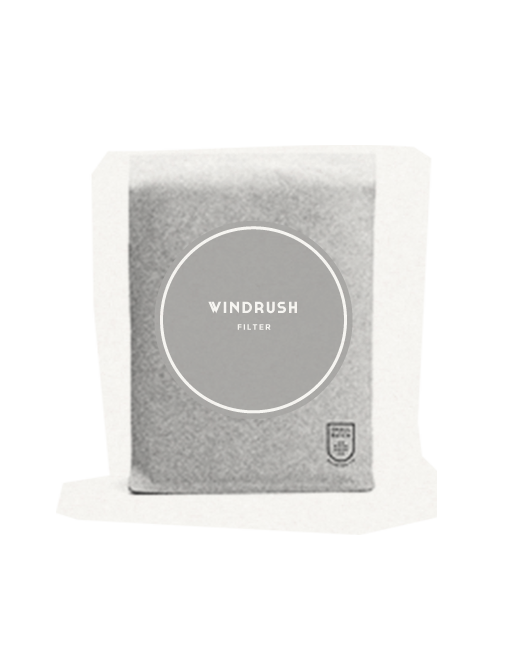 This coffee will only be available for a limited time!